TCU is governed by a Board of Directors who meet at least quarterly to monitor the progress and direction of the company. The Board currently consists of nine Board members, five being Indigenous. 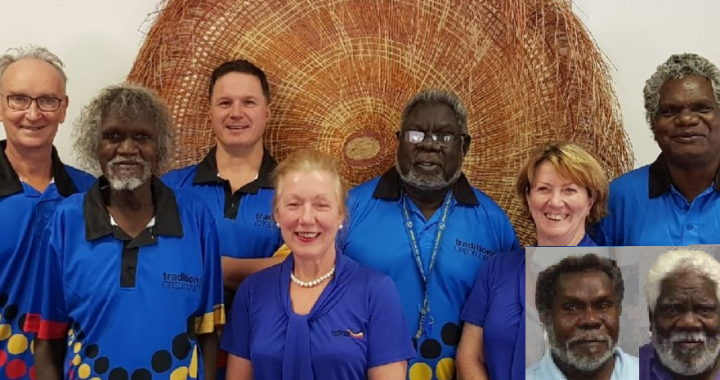 Our Indigenous Board Directors are leaders from several different Indigenous Communities who bring a wealth of practical knowledge and experience to the Board in addition to representing the people of their regions. Our Non-Indigenous Board members bring a range of valuable professional skills to the Board. With backgrounds in Finance, Governance, Compliance and Government Relations they each contribute significantly to the direction of TCU. Our employee base consists primarily of Indigenous people who live in the communities that we service. 85% of our staff identify as Aboriginal and/or Torres Strait Islander and speak the local languages of the customers they serve. With roles ranging from teller through to supervision and senior management roles we provide a number of career pathways. Talent is recognised and encouraged at TCU. Staff are provided with the tools and opportunities that directly link them with the organisation’s vision and mission, allowing them to advance and grow within the business. Each branch has a designated Branch Coordinator in Head Office to provide daily support, mentoring and assistance with all day to day requirements.